Traveling to different parts of India and abroad does not really come free of cost especially if situation entails frequent movement from place to place. The statement above actually refers to the tours usually associated with certain business development/marketing jobs. Travel credit cards can be the ideal medium to pay off the expenses when the tour has to be undertaken on a short notice to meet corporate urgencies. Irrespective of the job profile, corporate tours are not exactly entertaining rather they are strictly official and definitely do not last for a fortnight at a go. Yet frequent voyages need to be undertaken if the current job description of an individual corporate raises such demands. But funding for such trips from an individual’s pocket is definitely not something any young professional really look forward to. Usually, big corporate houses offer business travel credit cards to those employees who have to make journeys once or twice every month. Amidst different cards available in the market, selection for the most appropriate one with lucrative rewards, offers, and perks can be quite confusing. Following is the list of India’s 6 best business travel credit cards to help companies choose from for their young corporate. 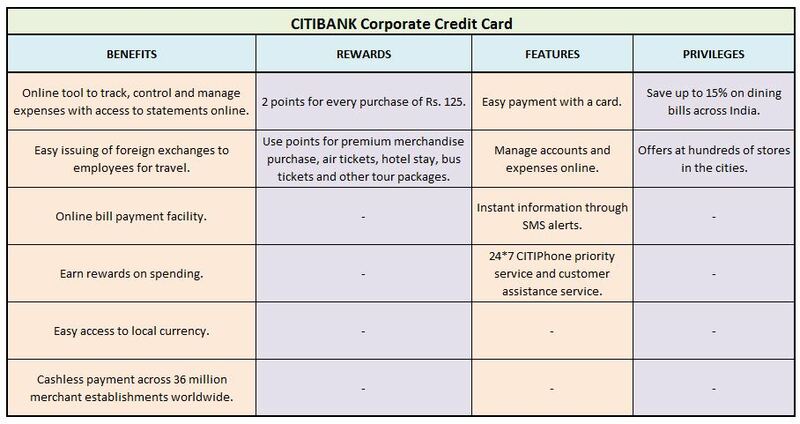 A perfect tool to reward employees with perks, Citibank Corporate Credit Card is one of the best business travel cards for Indian corporate. Easy expense management and other exemplary services are available within a ‘card’ distance. Corporate Platinum credit cards of SBI are yet another option to travel to places for business/official purposes without worrying about spending a penny from one’s pocket. Such a card comes with exclusive privileges. 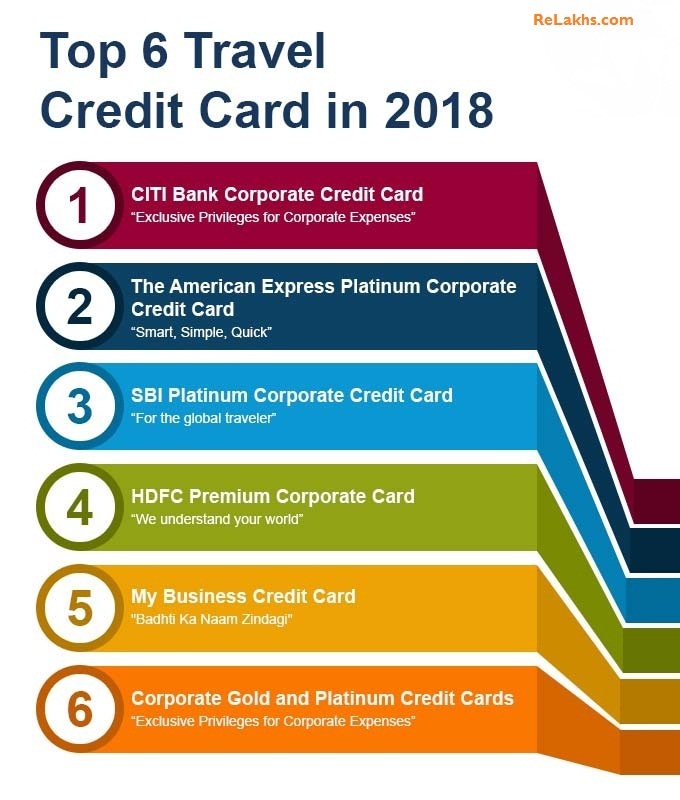 One of the top 6 Best business credit cards for travel, the premium corporate credit card for HDFC bank offers unparalleled travel and other entertainment benefits wrapped up in the black plastic. This is definitely one of the ideal options designed by Axis bank to manage the business efficiently and exert strong control over official travel and business expenses more efficiently. Corporate Platinum Card of Kotak Bank offers high rewards points which can be earned each time a transaction is made using the card. Too much debt can shrink a country’s economy…. Business credit cards, irrespective of the purpose for which they are used mostly, can be considered the most valuable tool for entrepreneurs as well as big corporates to meet the temporary cash flow issues and separate business expenses from personal ones. Credit card usage has an undeniable influence on the country’s economy, negative or positive. The global financial crisis of 2007 was an outcome of easy availability of credit in the U.S. to facilitate excessive debt-financed consumer spending. The collapse of the excessive risk-taking investment bank, Lehman Brothers culminated in an international banking crisis. Such an economic calamity was soon followed by European debt crisis towards the end of 2009. The incidents were a major part of the Great Recession (2008-2012). However, there is somewhat a mixed expert opinion for the exact timing or cause of the upcoming international financial crunch. Since business credit cards offer higher credit limits than personal ones, there were 13.9 million small-business credit card accounts way back in the year of 2015. It is estimated that purchase volume from business credit cards is likely to jump from $493 billion in 2017 to $686 billion in 2022. India is the 10th largest business travel market in the world with business travel spending likely to treble up in 2030 from $30 billion in 2015. The country has witnessed 15% increase in business travel spending which is likely to by CAGR of 12% in 2020 to 6% in 2030. It will not be surprising to witness India amongst the top 5 countries in business travel spending by 2030. The brighter side of the picture…. Despite the glaring picture painted above, the Business travel credit cards are not void of perks and benefits. First and foremost, the employees need not take money out of their own pocket to meet any expense while traveling for official purpose. Save the valuable time of the employees by generating electronic expense reports with purchase information detailed out. Employees need not fill up ‘Travel Allowance’ forms to reclaim their money back from the company. Certain corporate credit cards offer points to the employees especially if they latter are frequent travelers to and from across the country or beyond the international borders. There are certain other cards as well that grant access to airport lounges, protection against unpredictable travel accidents, automatic insurance coverage as well as safeguard against endangering their personal information. Corporate travel credit cards have numerous advantages considering the fact that they are utilized and not taken advantage of. There are other options in the market apart from the above mentioned top 6 business travel credit cards described here in this article. 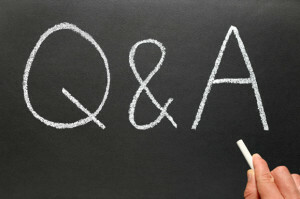 This is a Guest Post by Raghavendra Pratap Singh of i2iFunding.com. 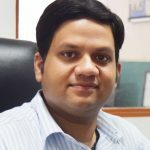 An IIM-Calcutta alumnus and ex-merchant mariner, Raghavendra has more than 10 years of global experience in Product development, e-commerce, operations, digital marketing and client servicing. 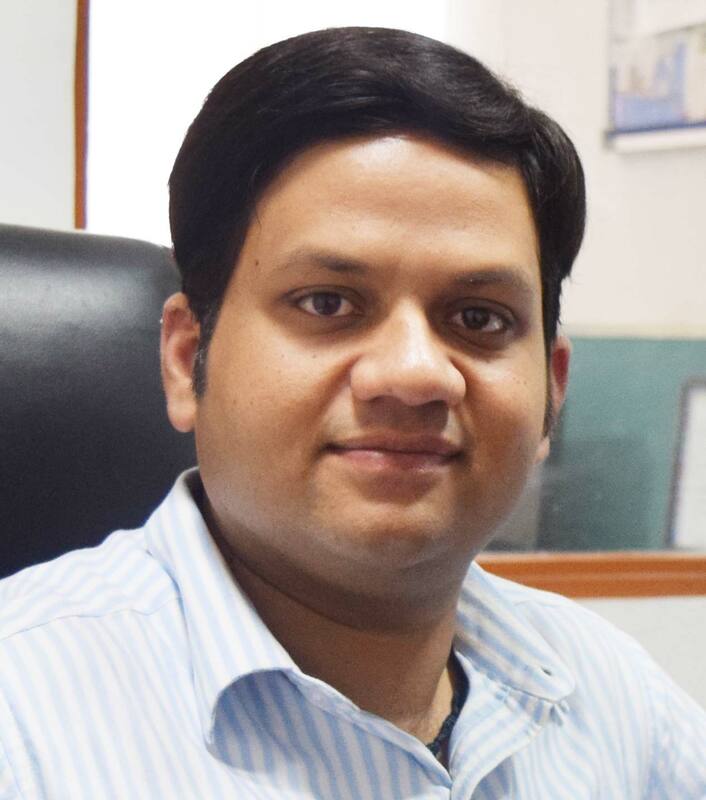 At i2iFunding, a peer to peer lending platform, Raghavendra is part of founding team and responsible for Product development and Marketing. He is also actively involved in formulation and execution of growth strategy of i2i. He has worked in British Petroleum, Genpact and Aptara previously. He is a sport enthusiasts and follows politics passionately. i2iFunding is one of the most trusted peer to peer lending platforms in India, it started operations in Oct 2015. 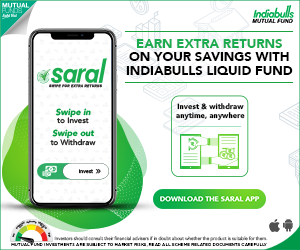 Peer to Peer lending (P2P lending) connects investors who lend money online with verified borrowers who are seeking to get affordable Peer to Peer (P2P) Loans. i2iFunding has applied for the P2P Lending-NBFC license with Reserve Bank of India. Kindly note that ReLakhs.com is not associated with i2iFunding.com. This is a guest post and NOT a sponsored one. We have not received any monetary benefit for publishing this article. The content of this post is intended for general information / educational purposes only. If you ask me I would prefer short term personal travel loan rather than going for credit cards. I have been in the place to choose between the credit card and travel loan. Dear amit ..May I know your investment objective and time-frame?